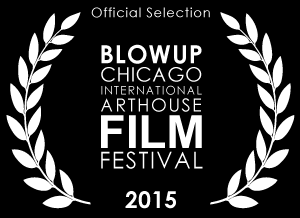 The First Secret City is an official selection of the Blow Up Film Fest in the category of Best Documentary. We are really honored to be included in this category. Thanks to the Blow Up Film Fest and the selection committee! The “Official selection” means that you are now eligible for the nomination…An official selection will be privately screened for the BFF judging panel, and if it wins its category, it will be screened to the public. The screening categories include: Best Narrative Feature, Best Narrative Short, Best Animation, Best Documentary Feature, Best Documentary Short, Best Student Film, Best Experimental Film.